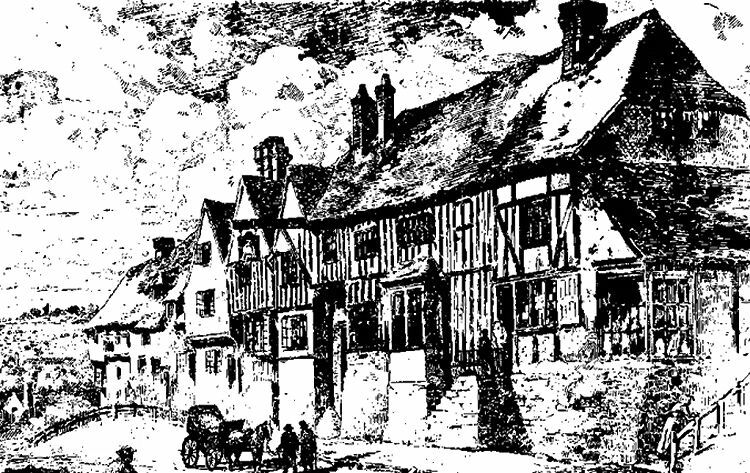 Above engraving after 1834, when the brow of Staplehurst Hill was lowered. 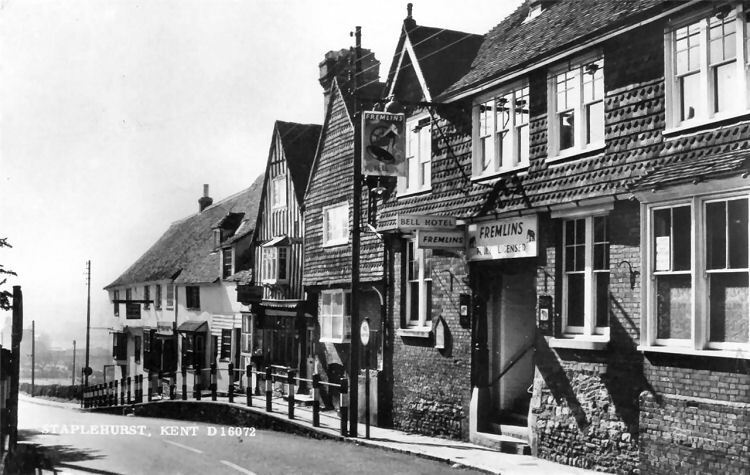 In 1834 the road through Staplehurst was improved by removing the brow of the hill by the pub and filling in the deep valley to the north, by Little Loddenden. 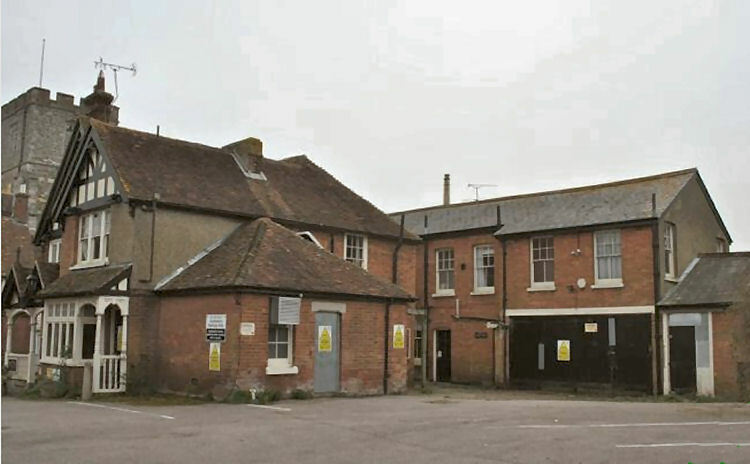 This was part of a plan to modernise the mail service by linking Hastings to Staplehurst. 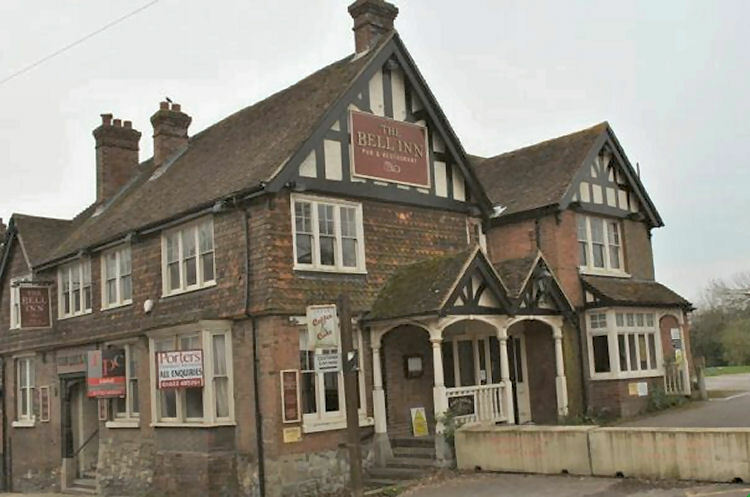 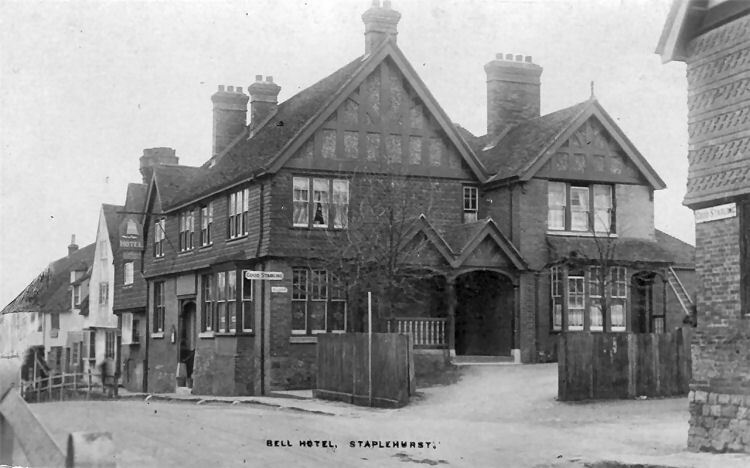 It is suggested by Anita Thompson of the www.staplehurstsociety.com that the "Bell" was called the "Rose and Crown" as early as 1661. 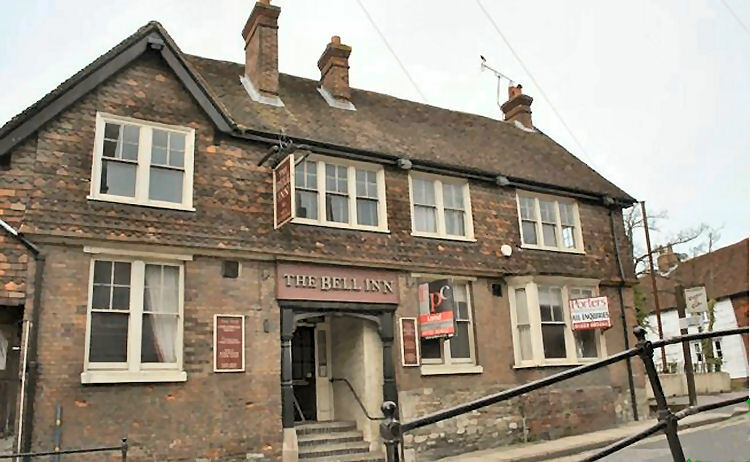 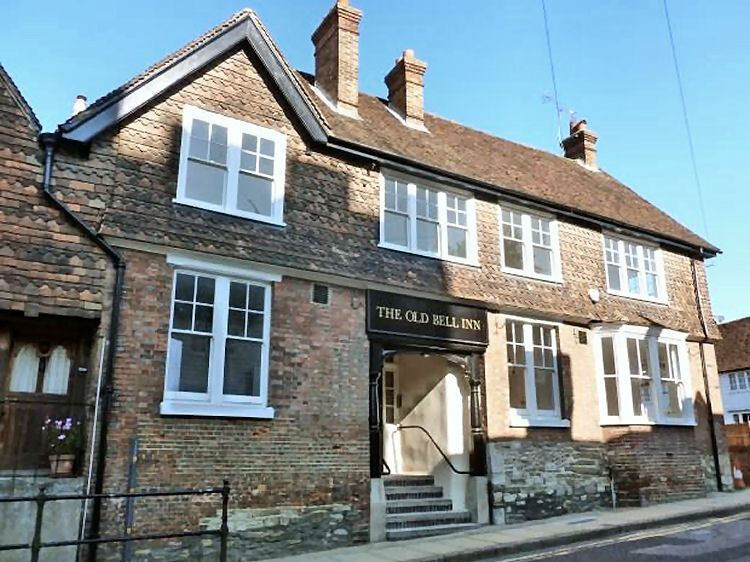 I believe the pub was sold for £375,000 in 2014 and has since been converted into flats. 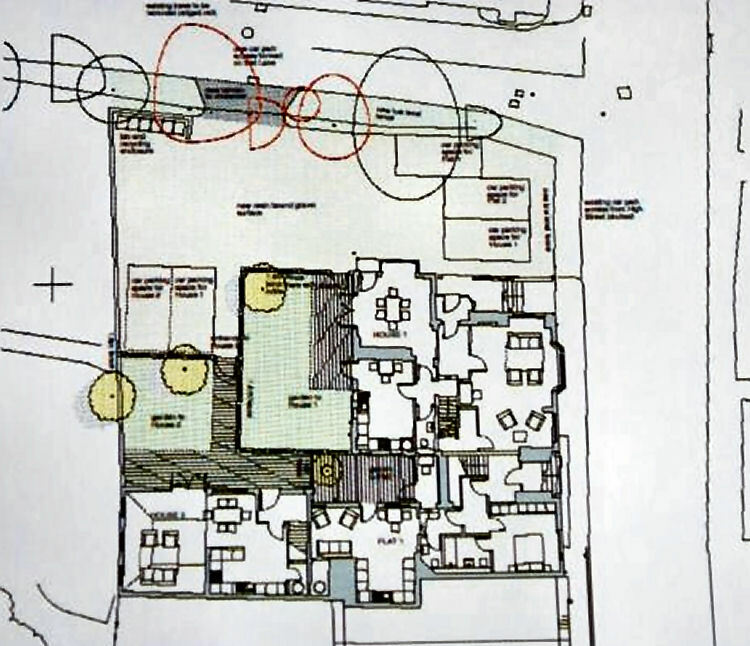 Above plans from www.rightmove.com 2014.